Learn soccer tips and techniques with personal lessons from one of the top coaches in the world. 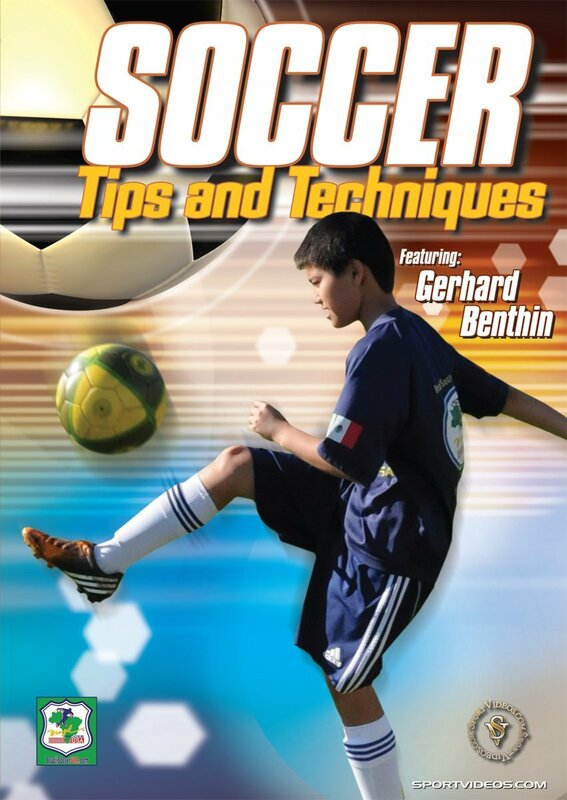 In this comprehensive DVD, Gerhard Benthin shares many Brazilian soccer training methods designed to give players a competitive edge. The goal is to perfect every move and technique in order for the players to control the ball with authority. Among the topics covered are: warm up drills, passing drills, first touch drills, Brazilian ABC Drills, dribbling and cutting drills, kicking the ball with inside curve and much more. This program is a must-have resource for soccer players and coaches at any level. About the Coach: Gerhard Benthin has spent over 23 years throughout the United States and Brazil instructing in Major Soccer camps, clinics, clubs, high schools, group and individual lessons. He has built a reputation of making soccer training simple, yet highly effective with intense practice. Coach Benthin's passion and love for the game is truly infectious. Through his career, Gerhard Benthin has been coaching at the highest level professional teams, such as L.A. Galaxy MLS and Brazil National Team U17.